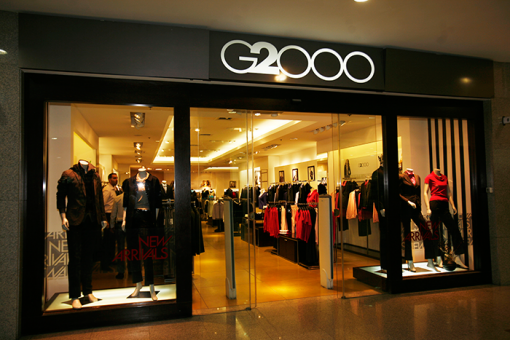 ‘G2000’ Group was founded by Michael Tien in 1980 in Hong Kong. The label ‘G2000’, first introduced in 1985, was positioned as a specialty clothing chain distributing fashionable men’s and women’s career wear. 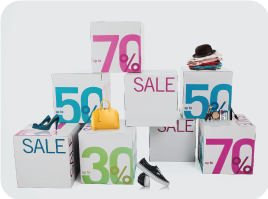 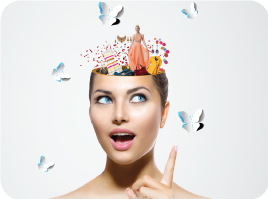 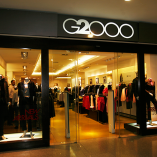 Today, the ‘G2000’ Group is a multi-brand specialty retailer offering an assortment of men’s and women’s apparel.